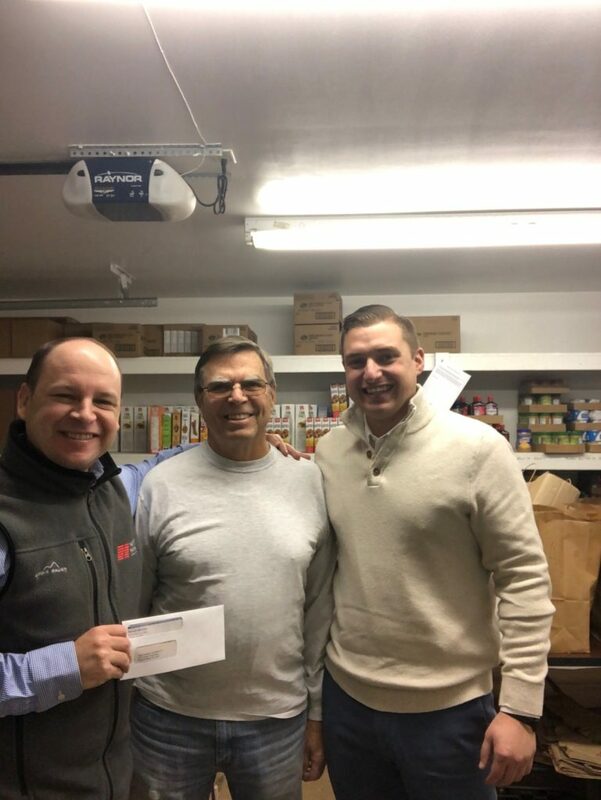 The Delaware KIDS Fund recently visited the Cape Henlopen Food Basket to present a gift of $1,000 for the 2019 winter season. 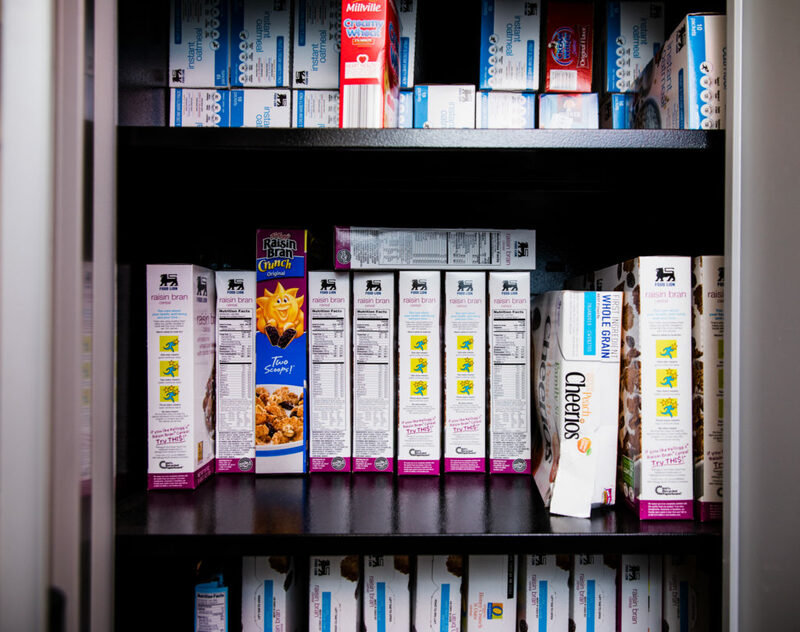 The Cape Henlopen Food Basket provides food support to more than 2,160 households and 6,313 individuals each month (2,006 of which are children). 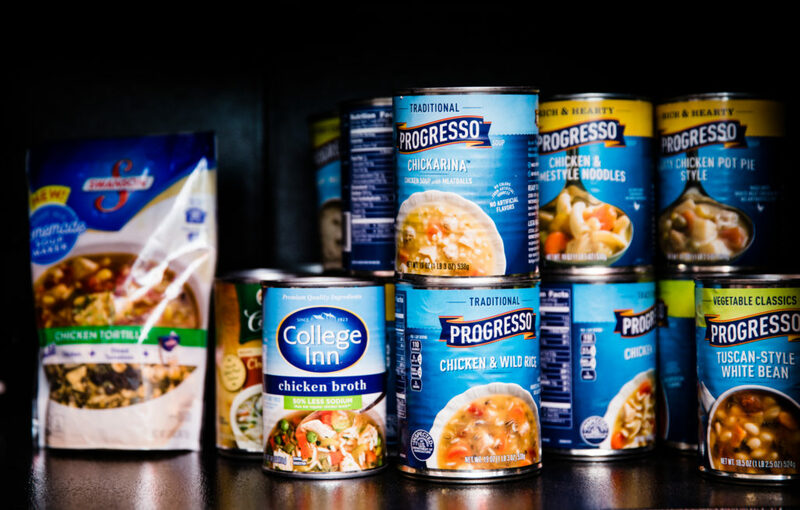 The gift was timed to help Cape Henlopen Food Basket prepare for higher food demand during the winter months. 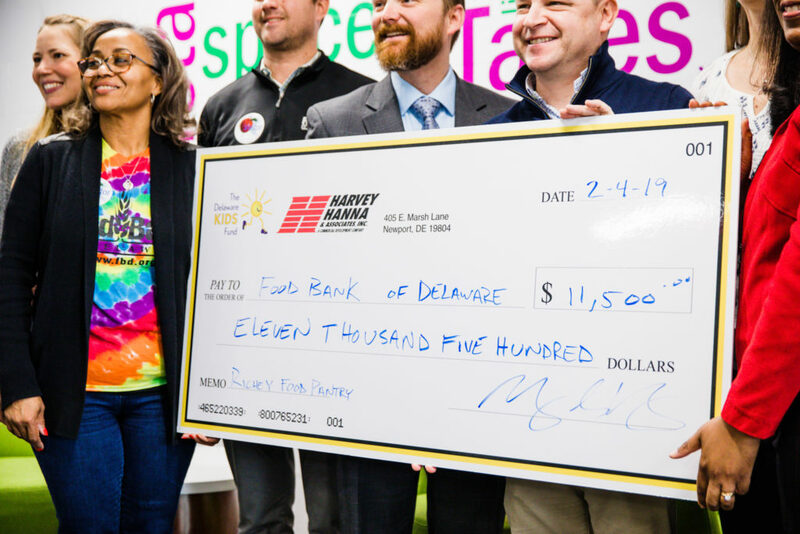 The Delaware KIDS Fund has proudly donated over $10,000 to the Cape Henlopen Food Basket Since 2008. Dozens of brave campers withstood chilly temps and windy conditions this weekend to take part in the first ever Delaware KIDS Fund Camping Out for Coats. 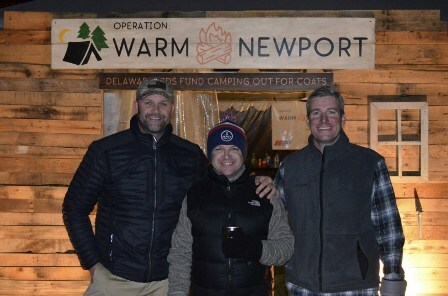 The Delaware KIDS Fund — a nonprofit established by the leading real estate development company Harvey Hanna — partnered with Operation Warm on the fundraiser to supply new winter jackets for every elementary school child in Newport. 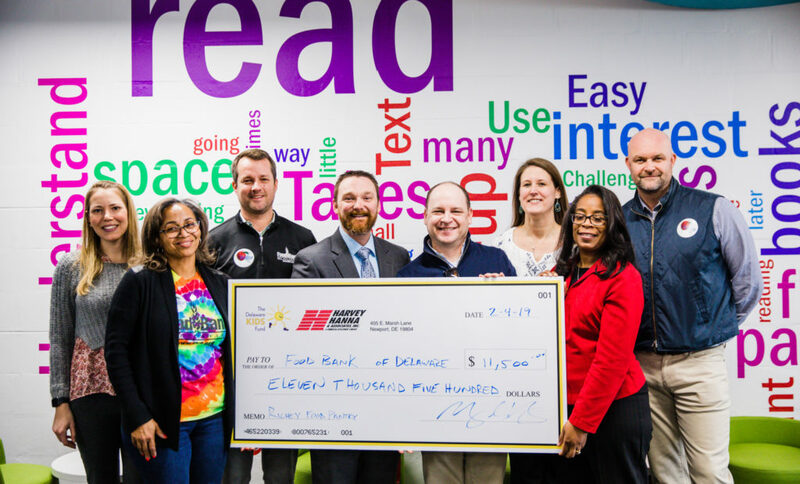 “We were incredible happy to reach our goal,” said Harvey Hanna’s Ryan Kennedy, a fundraising target sufficient to purchase 1,100 new coats for the Newport kids, nearly three quarters of whom are at or below the poverty line. “Our offices are here in Newport, and we have so many projects in this area. This is just unacceptable,” said Kennedy. Each of the brand new winter coats will be personalized and customized to each child’s size, color preference and weight. The Delaware KIDS Fund is a 501c(3) non-profit organization.